Justice was not served. That's how victim's families reacting to Tuesday's plea deal. Anser Hassan reports. Relatives of people killed in a 2016 California warehouse fire say others besides the two men who agreed to plea deals are responsible for their losses. 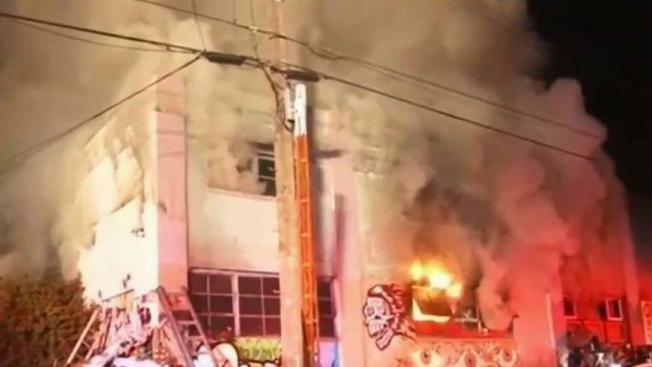 Two men accepted plea bargains with prison time Tuesday after each was charged with dozens of counts of involuntary manslaughter in an Oakland warehouse fire that killed partygoers at an unlicensed concert. Jean Elle reports. 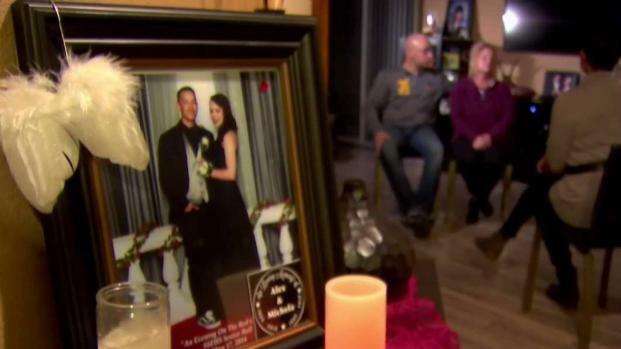 Everyday is a struggle for David and Kimberly Gregory. 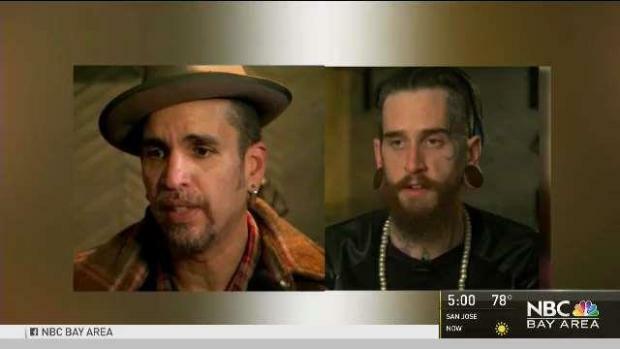 They have nightmares about the night of the deadly Ghost Ship warehouse fire in Oakland. The fire claimed 36 lives, including their 20-year-old daughter. Cheryl Hurd reports.